Jessica Alba allows video cameras inside her business. Jessica Alba is an American actress and author with starring roles in both film and television. She's also a business owner. 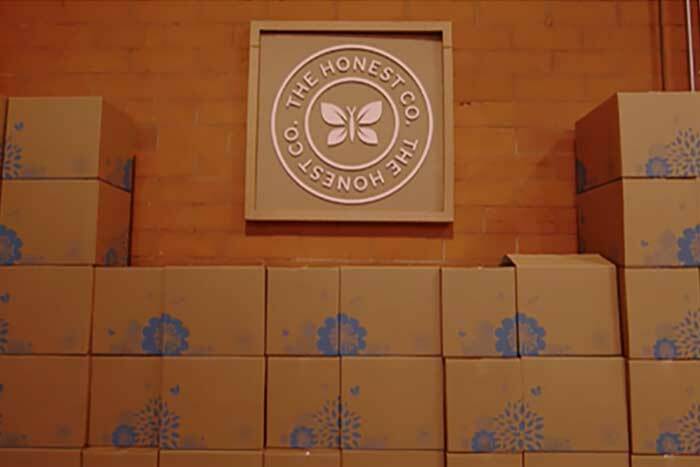 Ms. Alba's company is The Honest Company, a company that offers home, health & beauty, and fashion products that are ecologically friendly and healthful. Ms. Alba is candid about her company's dedication to sustainability and health. She and her business partner appear in an episode of Years of Living Dangerously, a television mini series about environmental challenges. Ms. Alba invites sustainability experts to walk through her business operations center and offer improvement suggestions. The trailer for the episode in which Ms. Alba appears offers a unique insight into her company headquarters. The video allows for a rare glimpse inside the workings of a real business operated by a celebrity on a mission to improve her world.